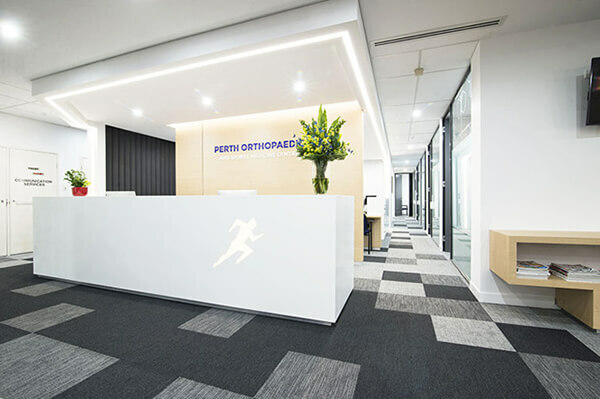 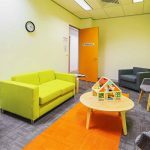 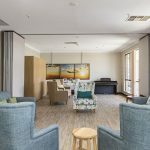 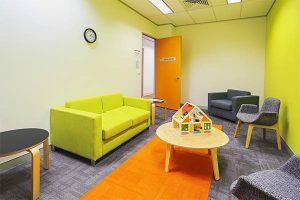 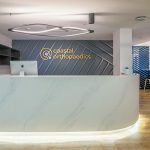 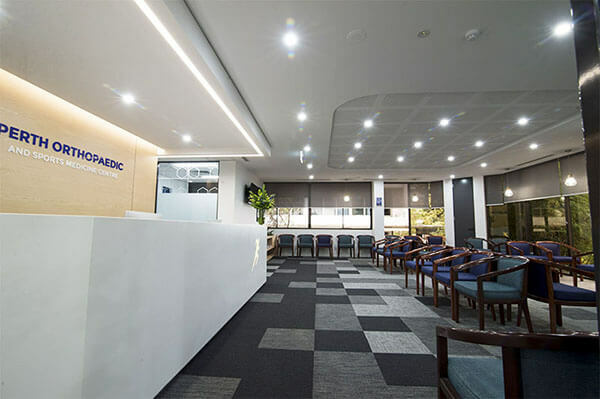 Perth Orthopaedic and Sports Medicine Centre provides a wide range of orthopaedic sub-speciality services, such as medical management and surgery, arthroscopic surgery, joint replacement, and ligament reconstructive surgery. 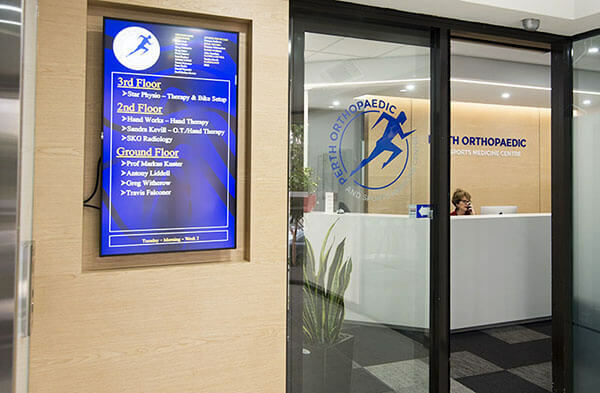 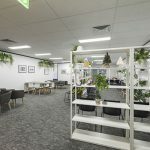 The multi-story tenancy required a design in which provided ease of access for injured patients and clients, as well an efficient wayfinding strategy. 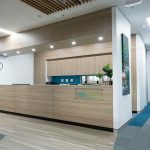 Interite Healthcare Interiors delivered this through the use of an entrance board, elevators and ramps. The layout of the tenancy utilises wide corridors, catering for wheelchair and crutch bound patients, with a large waiting area. 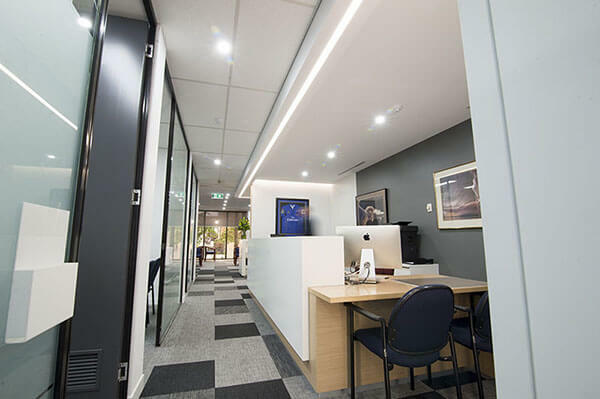 The contemporary design reflects the professional and reliable services throughout the entire design, promoting engagement and positivity. 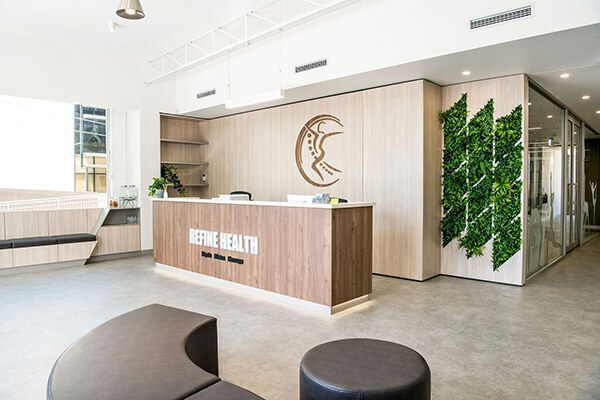 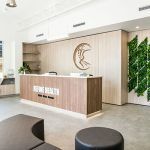 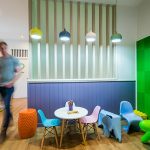 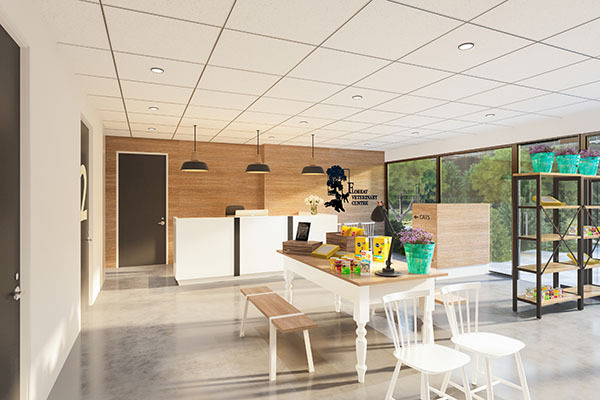 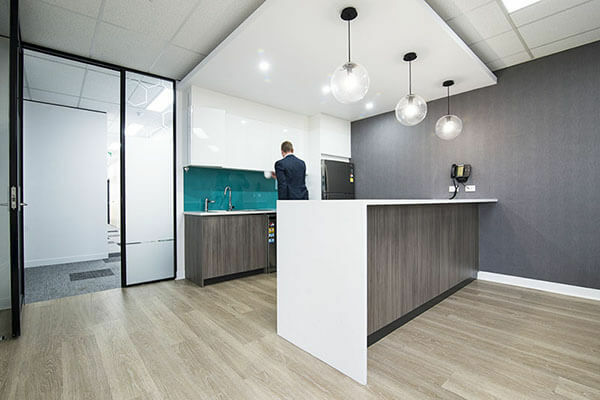 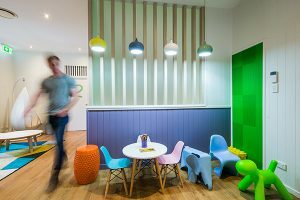 The reception area is designed to create a positive first impression and impact; with the clean white counter, visually framed with warm lighting and a timber backdrop.